I honestly can't believe how quickly last year went by. 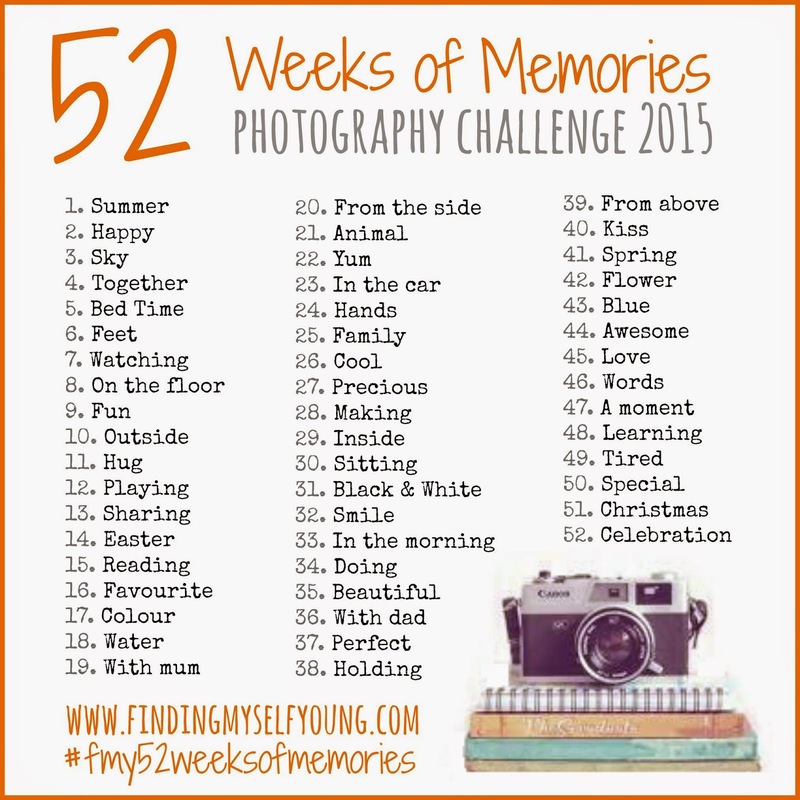 When I started the 52 Weeks of Memories challenge last January week 52 felt so far away and yet there it was last week - week 52, the end of the challenge I set for myself. 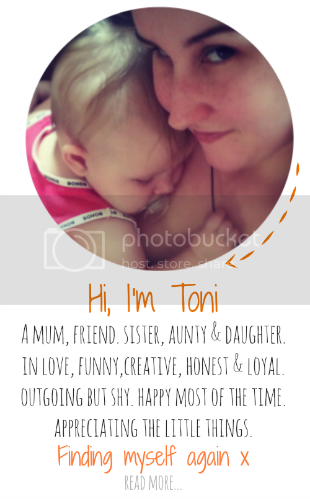 When I first created 52 Weeks of Memories it was just going to be a one off challenge for a year to ensure that I didn't miss creating memories of my daughter during her first year. I never realised how popular it would become on Instagram, Facebook and Pinterest. The prompts for the challenge were re-pinned over 738 times and that's not including re-pins from those re-pins! I've never had a post go viral on Pinterest before, but it seems everyone loves a photography challenge. Even though none of the prompts were duplicated throughout the year, there definitely seemed to be some themes that came through my photos. Completely by accident. The main one being the "sleeping baby" photos which seemed to become my signature photos for the challenge, even though only one prompt was actually sleeping. 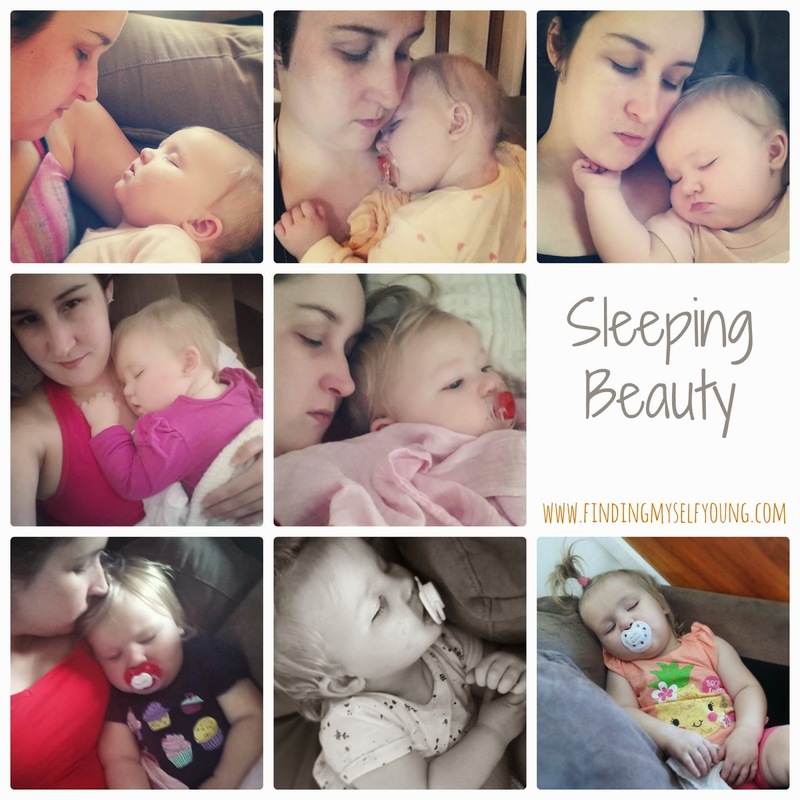 Its also ironic because she used to hardly sleep for the first few months unless she was on me (hence me being in lots of the photos) and even then I was lucky if she slept 40 minutes at a time. 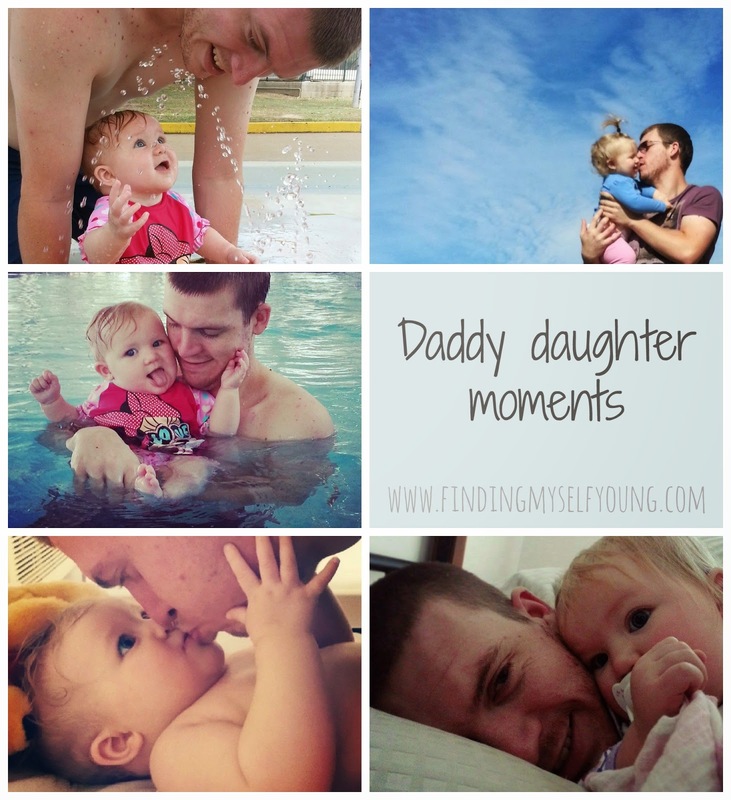 Its also given me some great photos of daddy/daughter moments that I probably otherwise would've missed. I'm so glad I have them caught forever now because I was being mindful to capture certain moments. 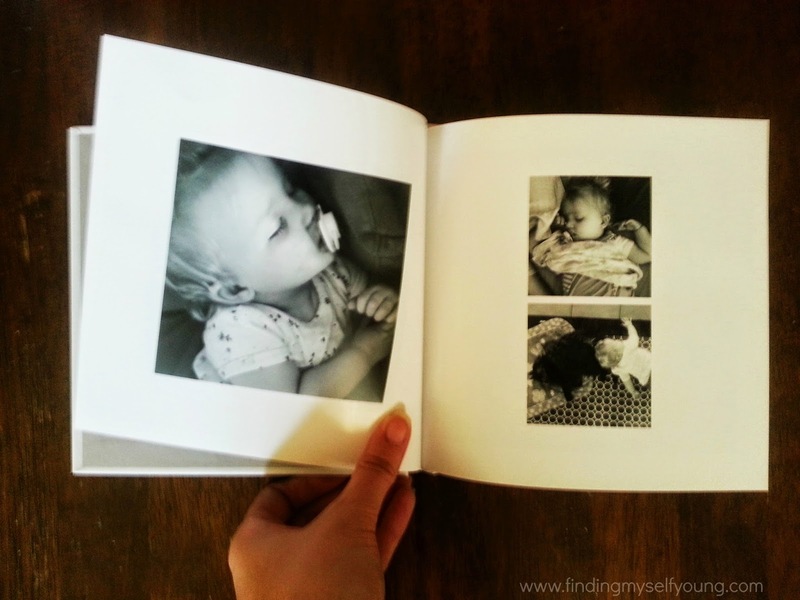 When I started the challenge I always had in mind that I wanted to turn the photos into a photobook. I love the idea of photobooks so much better than photo albums, because the photos are actually printed on the pages of the book instead of behind a flimsy piece of plastic which inevitably turns yellow or falls away over time (you should see my baby albums, they haven't stood the test of time at all). The only problem with photoboooks is that I never know where to start with organising the photos. I can't tell you how many times I've started to compile a photobook online and then abandoned it because it all gets too hard. Thankfully this time around I went through with it and actually got a photobook made up. 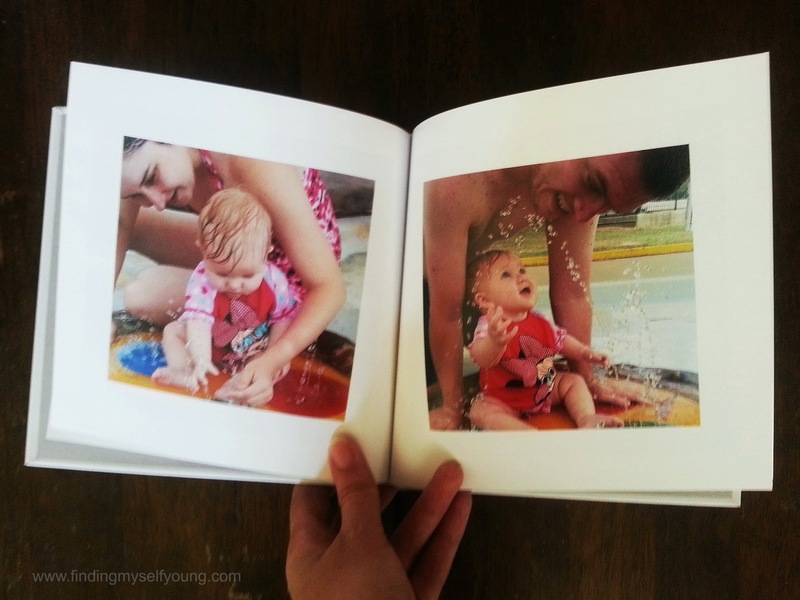 The great part was that while researching businesses that do photobooks I came across Photobook Moments and discovered that Sandra actually compiles the book for you including the layout and order of photos. Yay. All I had to do was send off the photos to her. So easy! I got the classic photobook option in a square layout (because square is perfect for Instagram photos). I ordered my book a few weeks before the end of the challenge so it would come in time to write this post so I didn't have all the 52 photos for the book, but substituted some other ones I'd taken. 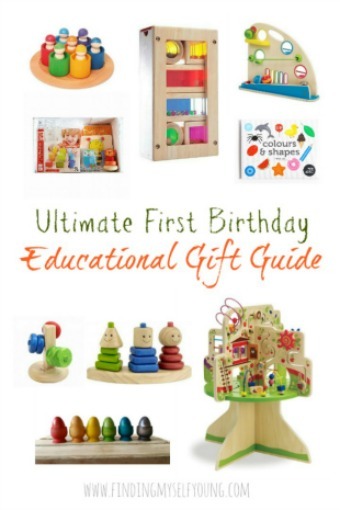 Sandra did such a fantastic job with the layout of the book, coordinating the photos by colour and theme so that the book flows nicely from start to finish. I love it so much! These are a few of the pages from my book. The photobook is hard cover and the pages are nice thick high quality paper. It arrived quickly (especially given I ordered around Christmas) and in perfect condition. I can't recommend Sandra enough. She provides a fully personalised service and prices include the design, print and delivery. I'll definitely be turning this years challenge into a photobook again. 1. Follow the weekly prompt for your photo - you can be as creative or literal as you like. You can jump in and out of the challenge whenever you like, there is no pressure to stay playing for the entire 52 weeks and you wont get a black mark if you miss a week. I'll be sharing across all 3 platforms - Facebook, Instagram and via the weekly linky here. You can choose which platform you prefer or share across all of them as well. So what do you think of the new prompts? Are you going to play along this year? I'm so glad she'll have these photos to look back on when she's older. I wish I had more photos from when I was younger. Can't wait to see your photos Kaz! That photobook is gorgeous! I've been considering joining in this year, so I'll see how I go! They're so nice and a great keepsake. Woo hoo! I'll definitely be joining in via IG but I am terrible at remembering to post!!! Yay can't wait to see your photos Sheridan! Oh my god that photo book looks freaking amazing. Good for you - I am way too flakey to stick with anything like this! It is freaking amazing :) So, so happy with it. I am so glad you are doing this again. 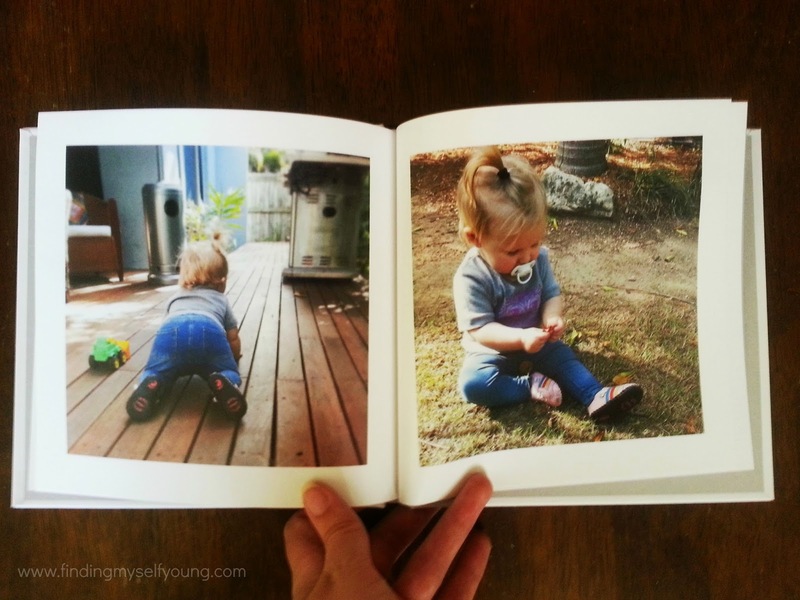 What a beautiful way to preserve memories, in a book. Yep I have succumb to peer pressure lol, I'm actually really glad everyone has got behind it enough to make me do it again this year. Don't worry Kirsty there were only about 4 people who lasted the whole 52 weeks. Its worth it to look back in the photos at the end though. I'm so glad I did it and have the photobook now. I absolutely love this idea. My daughter is 8 months old and I've only been thinking about making a photobook for her after she turns one. Great minds think a like! I definitely plan to play along. I'm not a photography but its an interest of mine. I'm not a photographer either, but I do love taking photos! Look forward to seeing your photos. 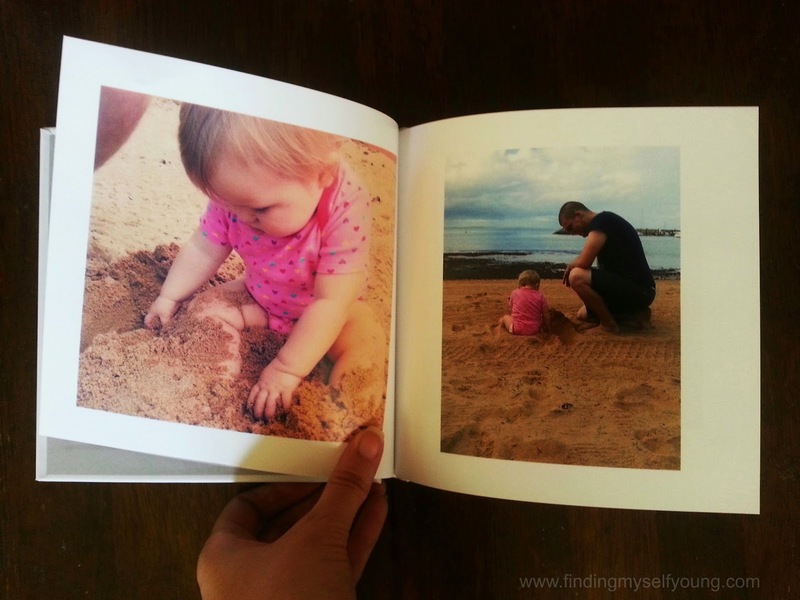 Great to see last year's challenge immortalised in your photo book! I'm so happy with it! Such gorgeous photo's. I love watching my children sleep. Its the best time to take a photo of her because she stays still! I loved seeing your photos through the year, they were all so gorgeous. I'm doing the 52 week project, a portrait of each of my girls every week for the year, but I'm thinking I'll try and do your prompts as the two girls together and whack them on the blog once a month for Wordless Wednesday. It's always so good to have some creative inspiration for my photo taking!